Although it is a topic of 2012, my daughter who lives near San Francisco gave me an air ticket and I decided to go to The USA. We moved toward Nevada State on Route 50 for the purpose of sightseeing in Lake Tahoe. 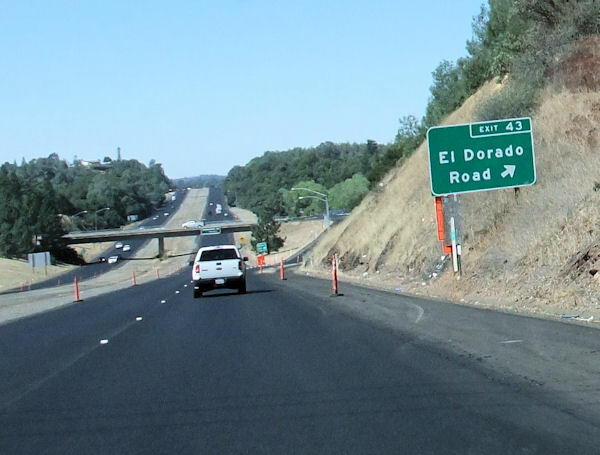 I found a sign of “El Dorado” at a certain point. Is it only me that bloods stir with the word "El Dorado"? I remembered that this area was California Gold Rush. 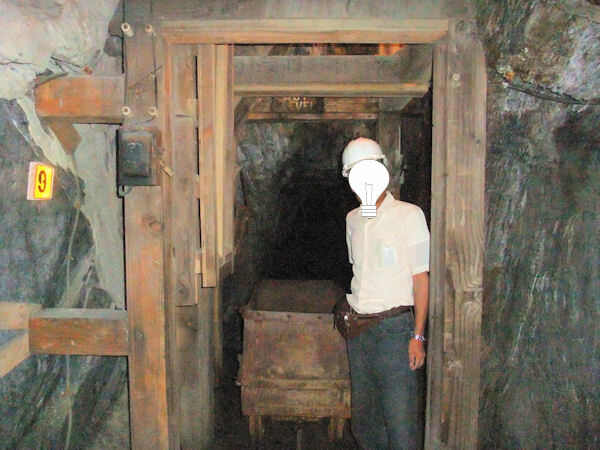 I stopped by a tourist mine in Placerville (Hangtown's Gold Bug Park & Gold Bug Mine). There were small tunnel, crushing factorie and shop. I found something that seemed to be gold on the wall of the tunnel, but left it as it was. I bought a gold ore at a souvenir shop, but the place of origin was Nevada State or Colorado State. 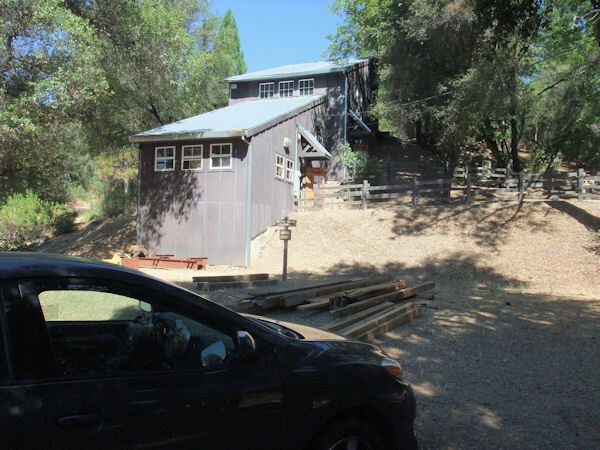 There was a pool for gold panning,but there was no trace of using it. 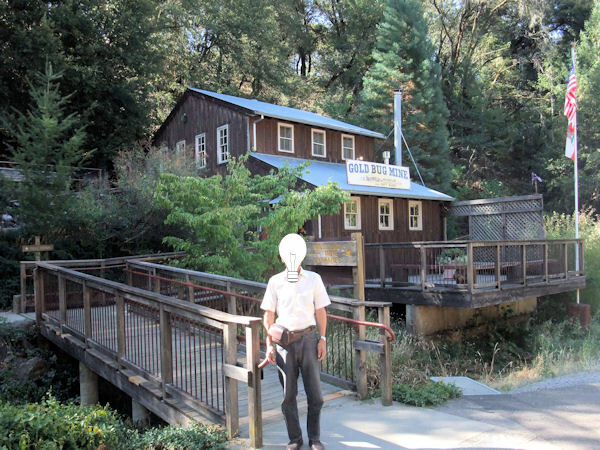 I visited Placerville again in 2016 after four years, I did not expect even in my dream at that time.